Since moles are protected as species, no aggressive repelling methods can be used. 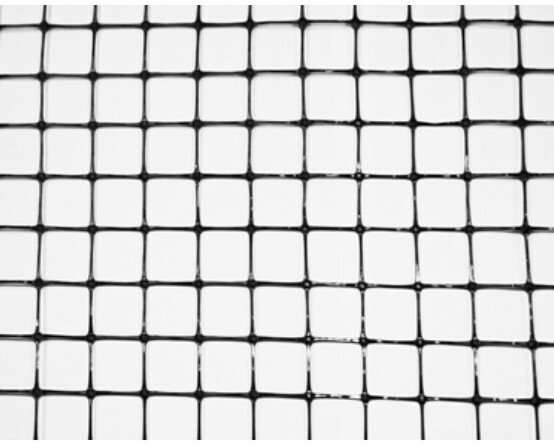 Mole net made of plastic is a perfect alternative solution as compared with various traps, repelling preparations or metal grids. 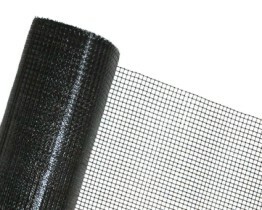 Mole net from Novmax is an excellent protection of lawns and cultures from invasion of moles, voles or other rodents. The net will prevent formation of mole hills on lawns. 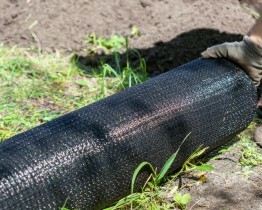 Long lasting of the net underground is an advantage. 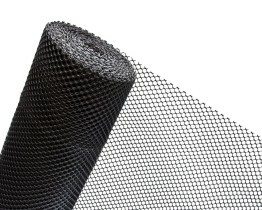 SKN type net is an ideal alternative as compared with other mole repellents. It prevents formation of hills on our lawns. Adequate mesh size will not prevent correct growing of plants. 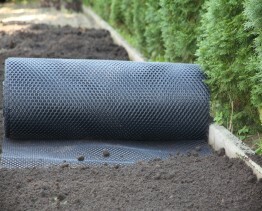 The best way is to fit it during gardening works as it is recommended to cover it with about 10 cm layer of soil. 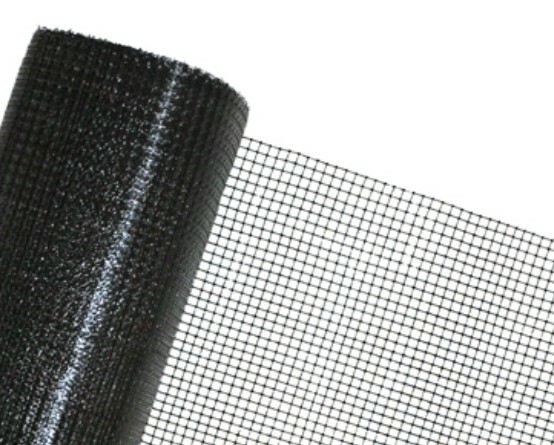 The net is made of strong polypropylene so it not damage prone and easy to fit. RS 1,5 type net, apart from very good protection of our lawns from unwelcome hills, will strengthen grass root system and stabilize the foundation. 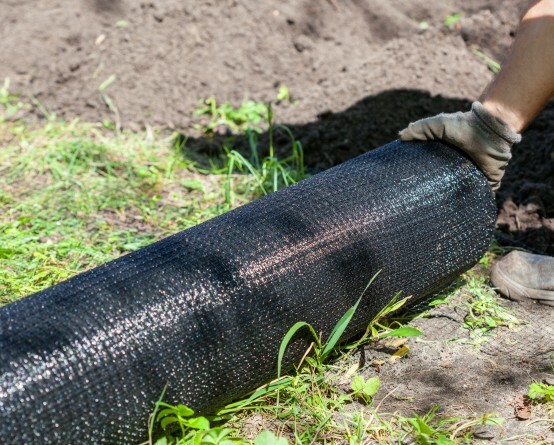 Choosing this kind of net we will avoid irregular surface of the lawn. Good for small surfaces up to 50 sq. m.
The net is made of recycled materials and is health and environment friendly.